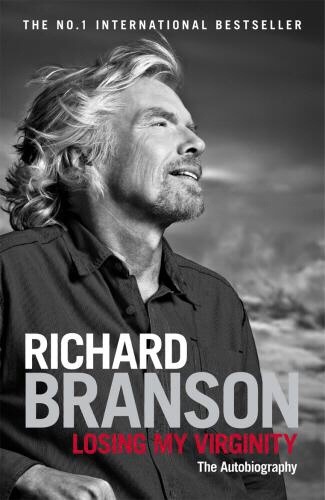 Entrepreneurship is what Richard Branson all about.. From school days to space edge.. He has delivered all, with human face to it. What amazes me, and what’s my take away from this book📖 is, learn from your past, understand weakness, and focus on strength. And again how a teamwork is bottom of all successful initiatives! Well written, and some time it keep you on edge to know what happen next. It’s mot only how he travelled across globe in a balloon, but also how he changed the world’s view on Virgin. Some suggestions of his on improving the image of world in the eyes of a child are really well thought, and really need world’s attention. Full of initiatives from his collage days till today, from as small as collage magazine to as big as “global elders”! ⭐️⭐️⭐️⭐️⭐️ from me for this book.